Quilt Story: Rockin' Robin QAL Row 1!!! Heather and I will not be by a computer all day Tuesday, so we won't be able to manage links or keep an eye on it. So we have to skip this week. Boo...only the second time ever! 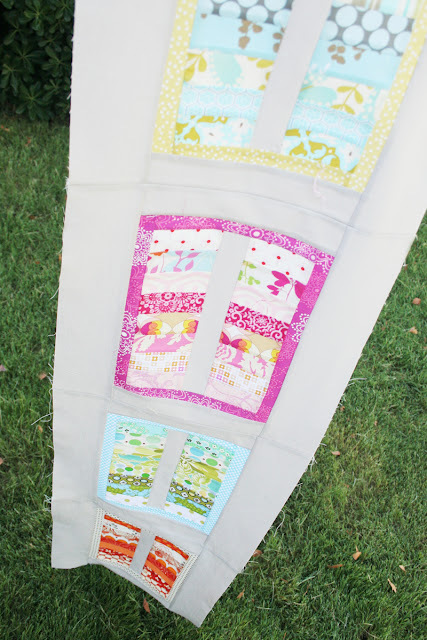 Are you quilting along with us??? 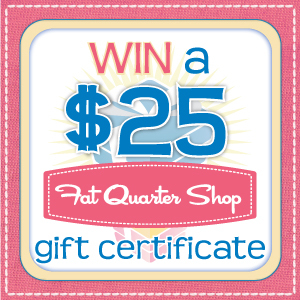 How would you like to win a gift certificate to Fat Quarter Shop? they are offering TWO gift certificates! 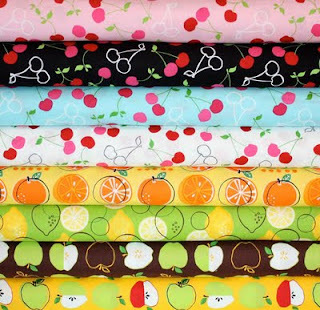 or a Metro Market Fat Quarter Bundle from The Fabric Shoppe? You can! 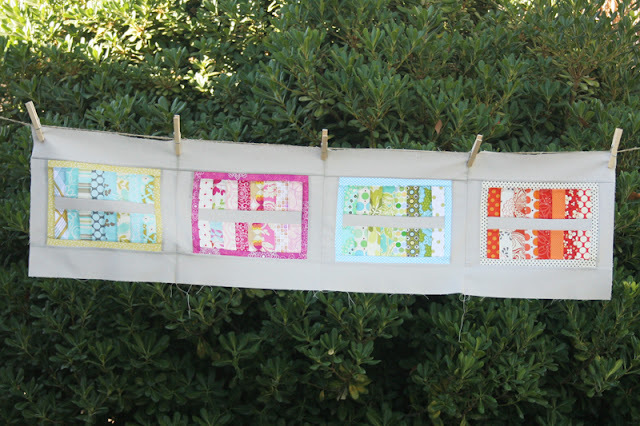 As long as you post your finished Rockin' Robin QAL quilt top to our flickr group by August 22nd you are entered to win one of the above prizes!! 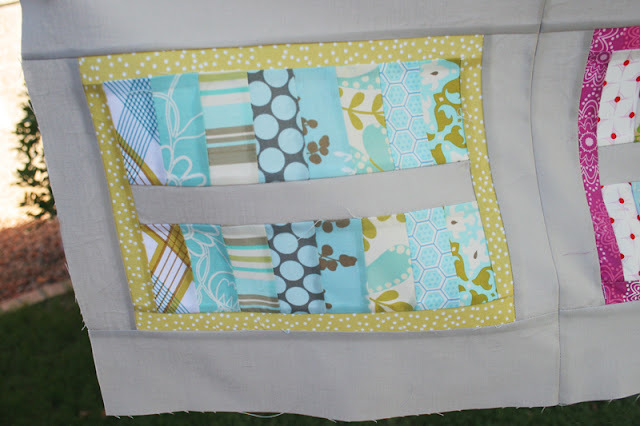 I mentioned before that my whole quilt is based on cool and warm fabrics. 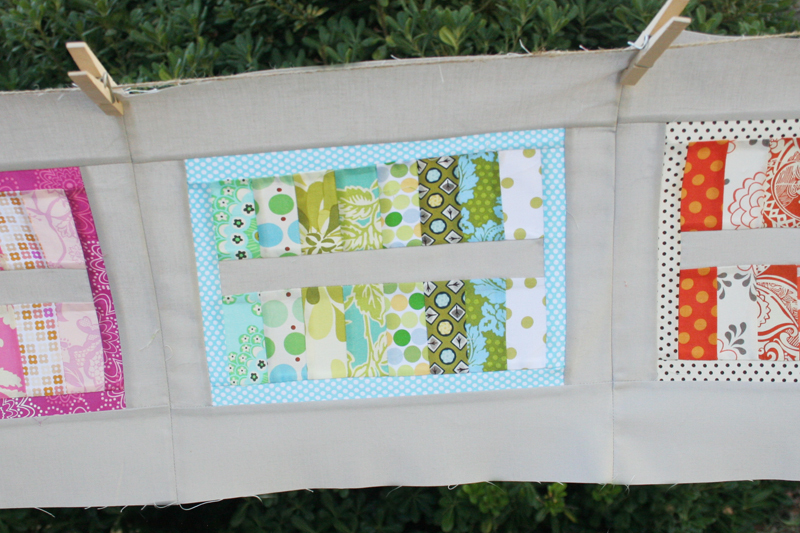 It was so fun to piece these rectangles...all scraps and it is so amazing to see all these different colors work together! 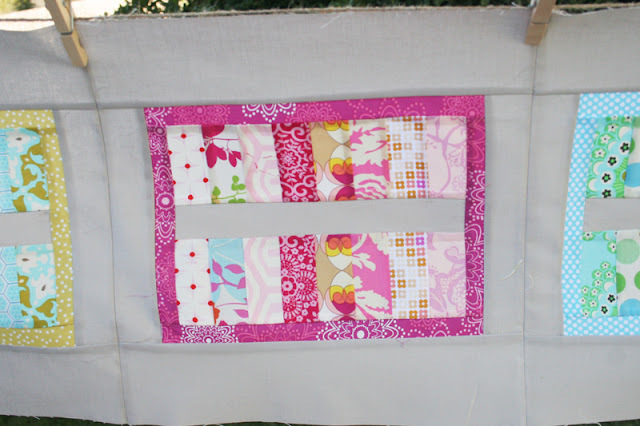 Background for the whole quilt top is Kona Ash. 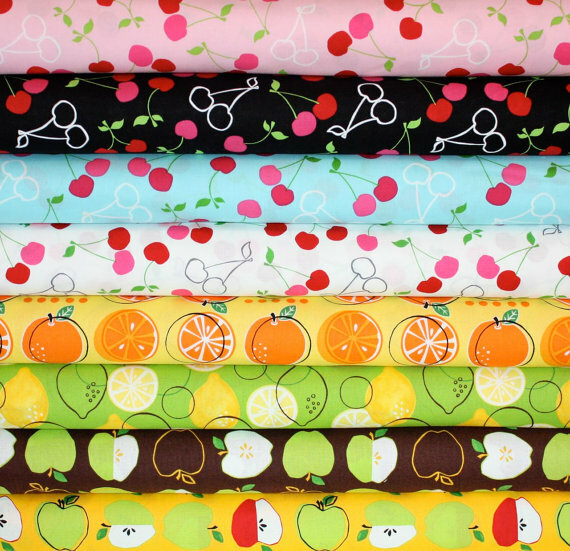 If you haven't already, get our your scraps, layer cakes, fat quarters...whatever you've got and start piecing. Rectangles Row see That Crazy Quilty Girl! This row is so pretty! I love the different fabrics that you used! 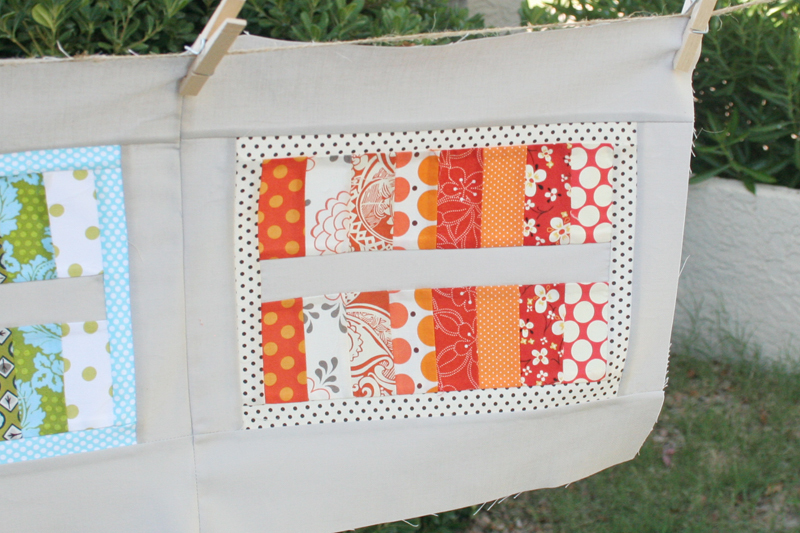 You are going to have quite the beautiful quilt!